We meet Wednesday Nights at 7pm in the Underground! Doors open at 6:30 with our "Counter" cafe, full basketball court, ps4 and pool tables so come hang out and meet somebody! 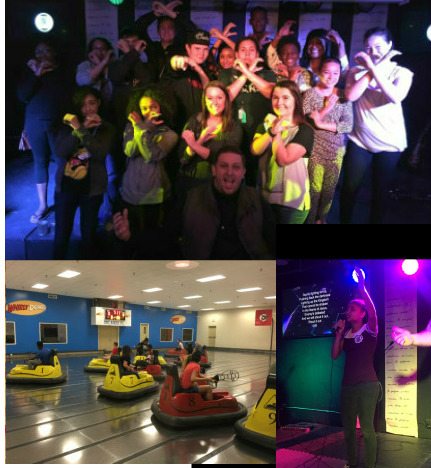 The OC is more than just a gathering of middle and high school students. Its a family of teens that are committed to pursuing all that God has for them; as well as restoring the definition of Christianity in our neighborhoods. We currently have students representing over 15 schools throughout Hillsborough County. No matter where you attend, theres a great chance someone you know is already here! Come find out what the hype is all about!